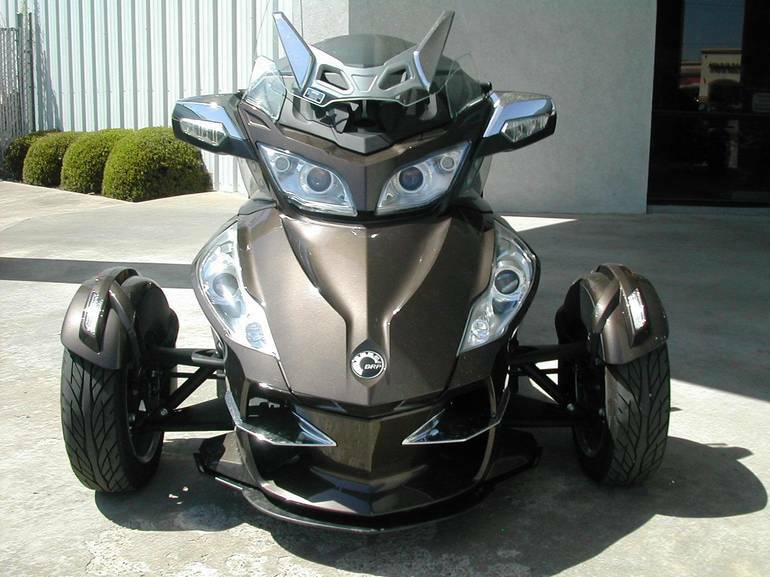 2013 CAN-AM RT LTD, Excellent condition. Only 9775 miles. 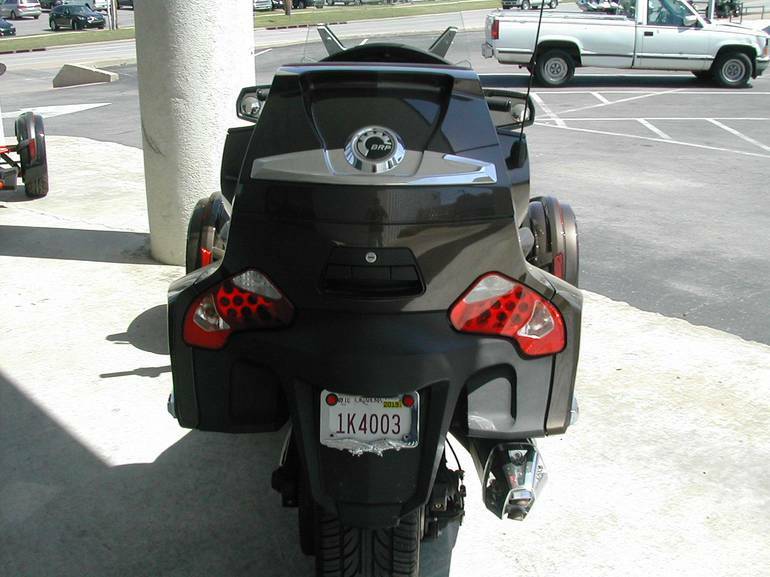 Driver backrest. 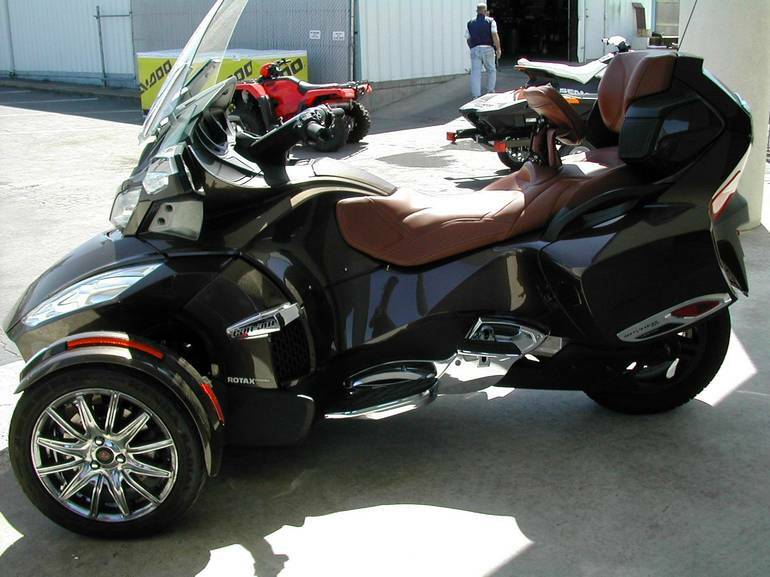 All Can-Am pictures are kind of Can-Am HD motorcycles picture was taken, including motor fuel gauge, engine, engine mounts, tires, fuel tank, the car handles, lights and so on, 2013 Can-Am RT LTD Trike full-screen viewing,2013 Can-Am Motorcycles today Price: $20,495.